Source: Alex Abramson, et al. 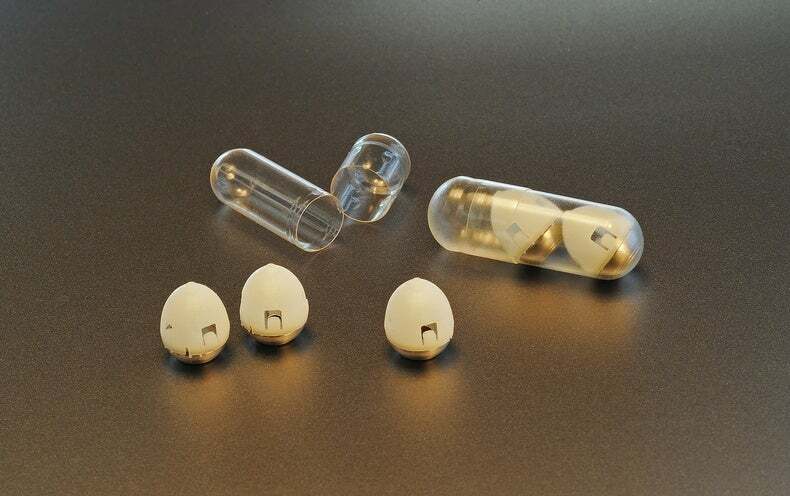 An ingestible self-orienting system for oral delivery of macromolecules. Science, 2019.